A truly spectacular property located in South Central Colorado's finest shared ranch community. 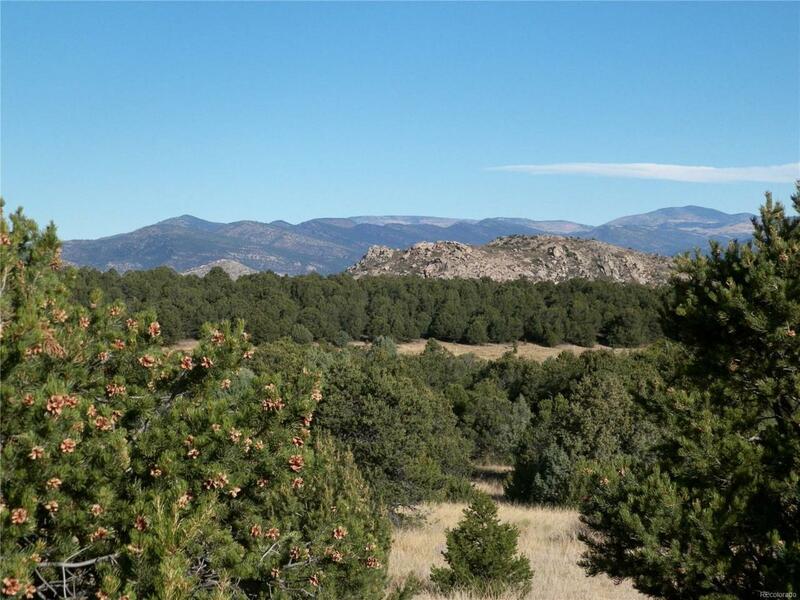 Stunning views of the Sangre de Cristo Mountain Range, abundant trophy elk, deer, antelope and turkey, two miles of creek fishing on the ranch and private access to nearly 1 mile of gold medal water on the Arkansas River just minutes away! Full equestrian facilities, lodge/cookhouse and two well appointed owner/guest cabins available exclusively for owners use. Over 2,900 acres of open space to roam. Don't let this opportunity slip by.